Imagine saving up to $7,000 using our promotion on the Tropic Isle! 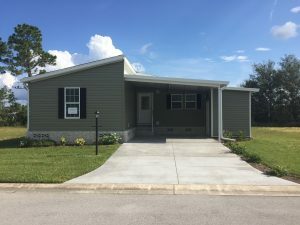 The Factory has partnered with Walden Woods South to subsidize every new home by offering a $250/month site rent promotion for 3 years for any new construction that is purchased in the month of April 2019. That is a savings of almost $7,000 dollars. You can’t afford to miss out on the best deals, in the newest active adult community in Florida. Contact us today to make sure you can save BIG!!! !